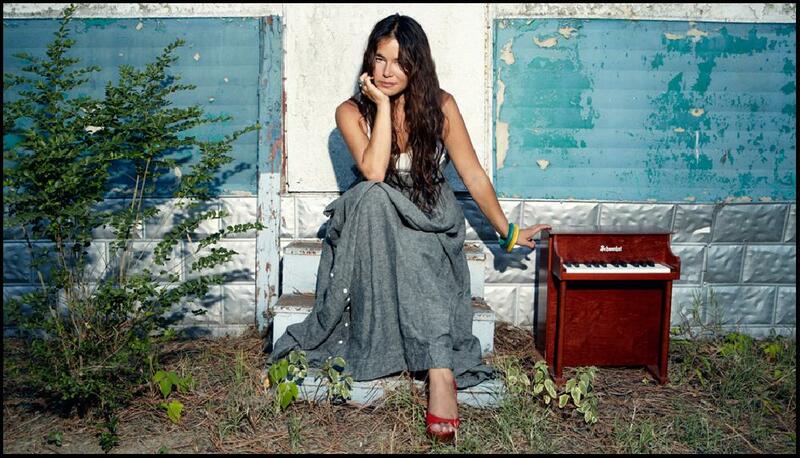 Quirky NY Chick: Video of the Day: Rachael Yamagata - "Even If I Don't"
Video of the Day: Rachael Yamagata - "Even If I Don't"
Rachael Yamagata has released a video for her song "Even If I Don't." The s ingle which was released yesterday, is from Yamagata's upcoming record, Chesapeake. The album is her first studio album in three years and will be released via her own Frankenfish Records. I'm digging the song. Check out the video below and find out what's up with the bunny and the tiger.